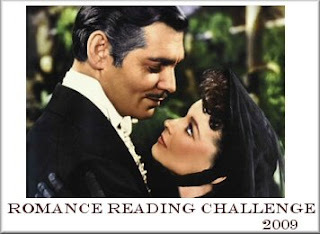 We're supposed to read a minimum of 5 romance novels between 1 January and 31 December 2009. As long as there is a romantic link between the two main characters the book fits. Visit the post about the challenge for more info and to sign up. My list of possible books is below. I signed up for this one too. Love this genre! happy reading, I loved Twilight. Pride and Prejudice is one of my all time favorites. J.Kaye - I love it too!